Instead of all the warnings that have circulated about how bad Cannabis is, it is time for more people to offer Cannabis Education events. Because of the lack of Government offerings, there is finally a Doctor who felt it was time. 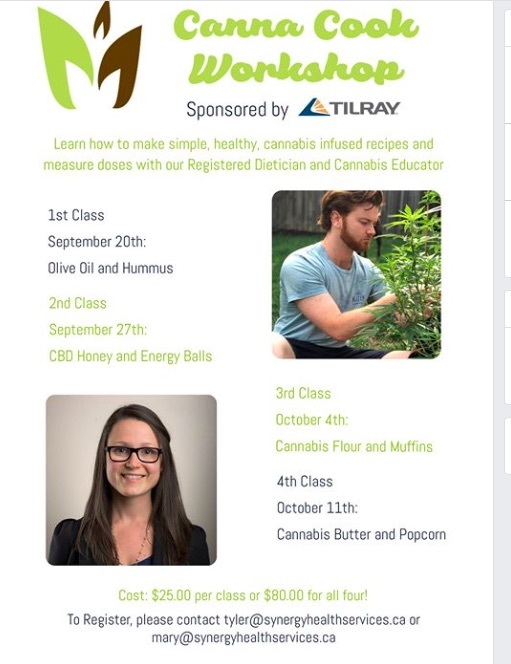 Starting on September 20th, Dr. Ira Price of Synergy Health services will be holding the first of many edible training events. Dr. Ira Price is an Assistant Clinical Professor in the Division of Emergency Medicine through the Department of Internal Medicine at McMaster University. He is a Fellow of the Royal College of Physicians and Surgeons trained in Emergency Medicine, with a Fellowship in Sports Medicine. Dr. Price is internationally known for his leadership in the clinical application of cannabinoids. The founder of the Medical Cannabis Journal Club of Hamilton, Dr. Price also opened Synergy Health Services, a groundbreaking clinic that was the first in Ontario dedicated solely to evaluating patients for the use of medical cannabis. Relying on evidence based principles, Dr. Price developed an effective clinical pathway for the evaluation of patients. He is also the Medical Director of a federally approved Licensed Producer and assisted in the development of their SOPs and regulatory standards. His dedication and forward thinking on the use of cannabinoids in medicine has been recognized in Canada and abroad, and Dr. Price has lectured countless physicians around the world on the topic. 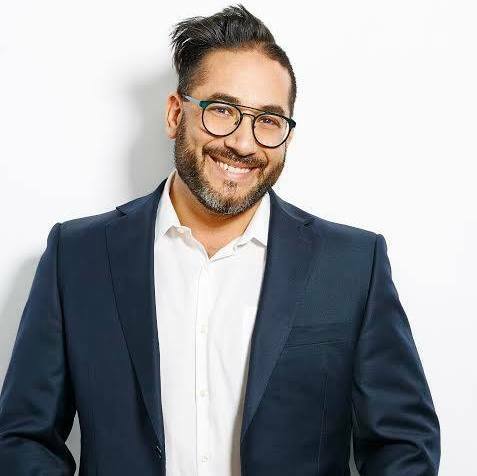 Dr. Price’s extensive knowledge and varied expertise in different aspects of the cannabis market makes him an authority on the medical cannabis industry and his ability to forecast and analyze the Cannabis market has proven to be of great value to Licensed Producers and investors alike. As a blogger on the subject of Medical Cannabis, I receive hundreds of emails from individuals who want to find out how to get a prescription, how to grow their own, and how to make their own edibles. Seniors are very curious, and most of our senior population in nursing homes are only getting CBD oil because of their families request. They wanted off of percocets, and morphine. Can’t believe that one place denied a senior her right to medical cannabis. 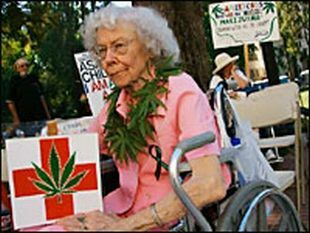 Again another lack of education for Cannabis in senior homes. They should be looking at quality of life for their clients. For many medical patients, they can’t smoke, so they depend on edibles or CBD oil under the tongue. We hope to see more Events that offer Edible Cooking lessons and how to eat the proper dosage.